We are a unique business on the Big Island and eager to grow our partner and affiliate networks. If you are an established business on any of the Hawaiian Islands, and you would like to do a two-way affiliate agreement, we look forward to possibly working with you. An affiliate agreement gives each company (yours & ours) the right to market and sell their affiliate's tours/products for a set commission. 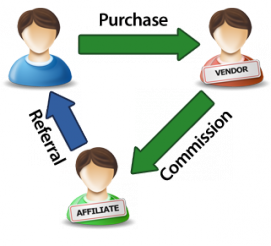 We currently use FareHarbor for our affiliate & partner platforms.